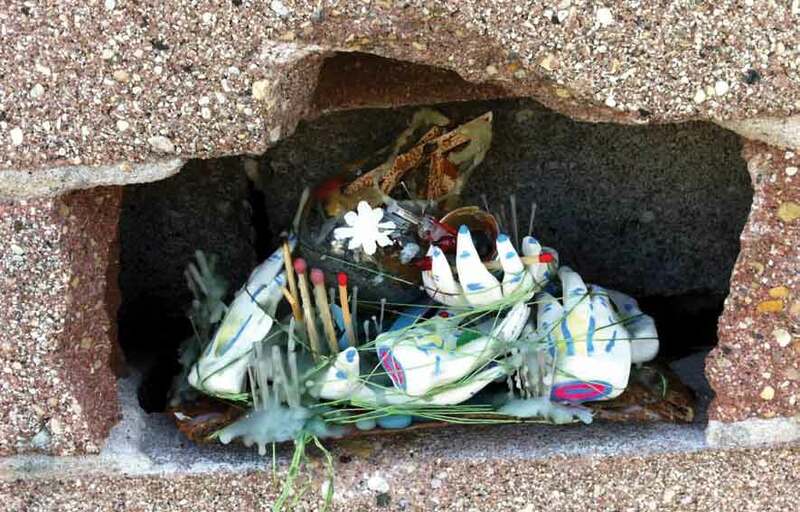 For five months between August 2013 and January 2014 twenty-two artists participated in an urban art experiment by placing their work in a small hole in the back exterior wall of a grocery store in Winnipeg’s West End. Each Sunday afternoon a different artist would install their work in this modest opening facing out into a back alley. Though artist statements and short bio were posted on social media the actual gallery site was devoid of any indications or explanations of the art or artist. This impromptu micro gallery presented art at its most vulnerable, exposed not only to elements but also to the random attentions of passersby. Join Gallery founders and co-coordinators Frank Livingston and David Churchill, as they discuss the concept behind the gallery, the artists who donated their work to the project, and the reactions to the ideal of the gallery and to the art itself. Frank Livingston is a Winnipeg based artist and gardener. Dr. David Churchill, teaches history at the University of Manitoba.